What is a shoulder dislocation or instability? This usually results from a fall or an accident. In sportsmen this is most frequently due to a tackle or collision event. 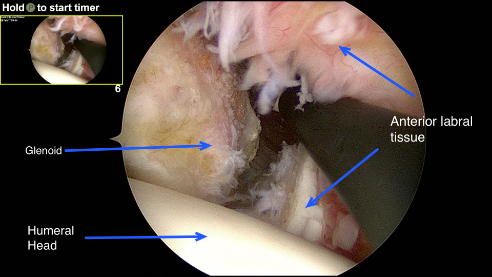 In these traumatic cases, the shoulder often stays out of joint (dislocates) and requires someone to put it back in joint. 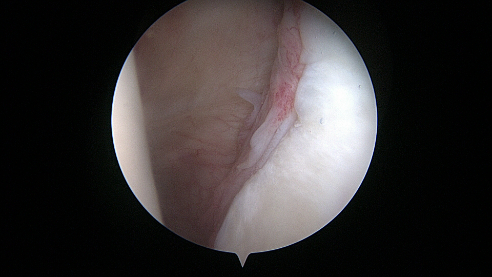 In over 90% of cases, the shoulder dislocates forwards and downwards (anterior). 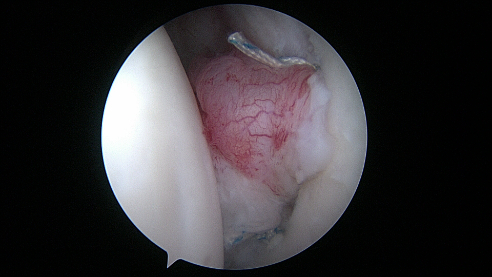 Traumatic dislocations are almost always associated with damage to the structures that stabilise the shoulder. This makes the shoulder more prone to dislocations in future.